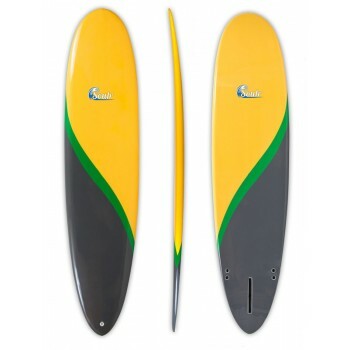 Sometimes, you don't know what you want until you see it. 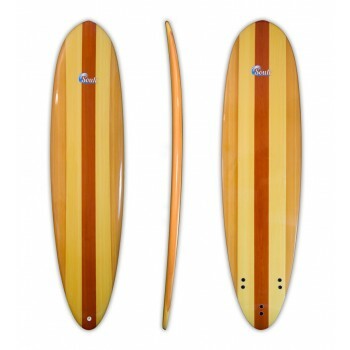 And in the world of surfboards, there are an infinite number of shapes and designs to chose from. 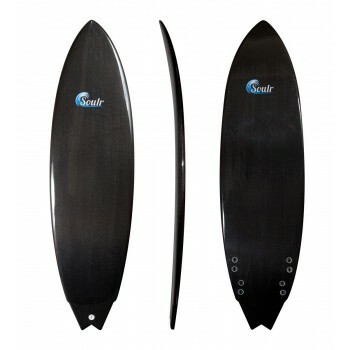 At Soulr, we pride ourselves on offering a wide range of surfboard shapes and sizes, featuring fresh designs that you won't find anywhere else. 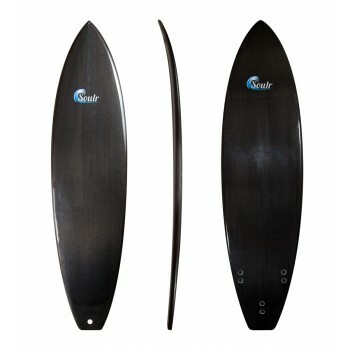 Once you select the shape you're interested in, you'll be able to see the sizes it comes in. 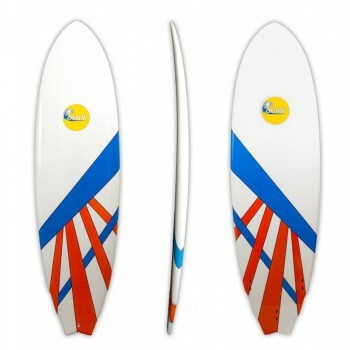 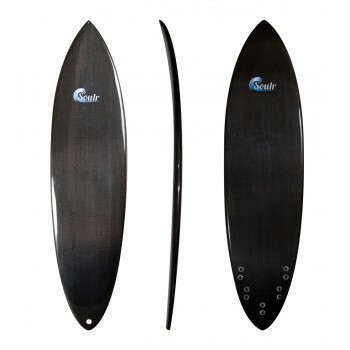 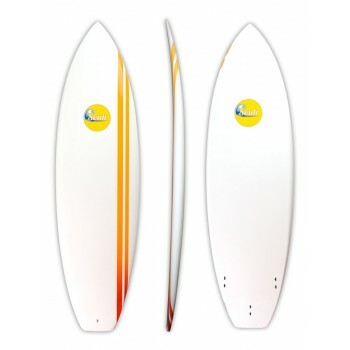 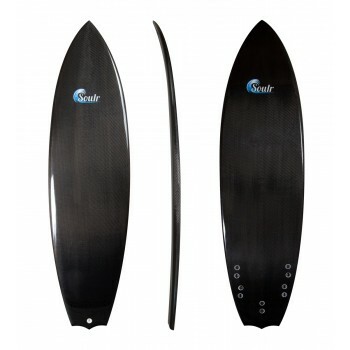 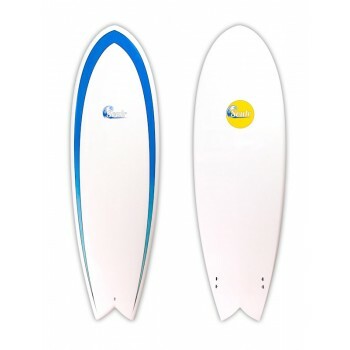 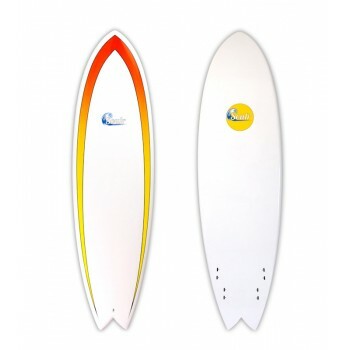 Our shortboards range from 5'8" to 6'6", other shapes range from 6'2" to 9'6".